Kawasaki is preparing to launch a new 0% finance deal to boost sales of its naked motorcycle range. 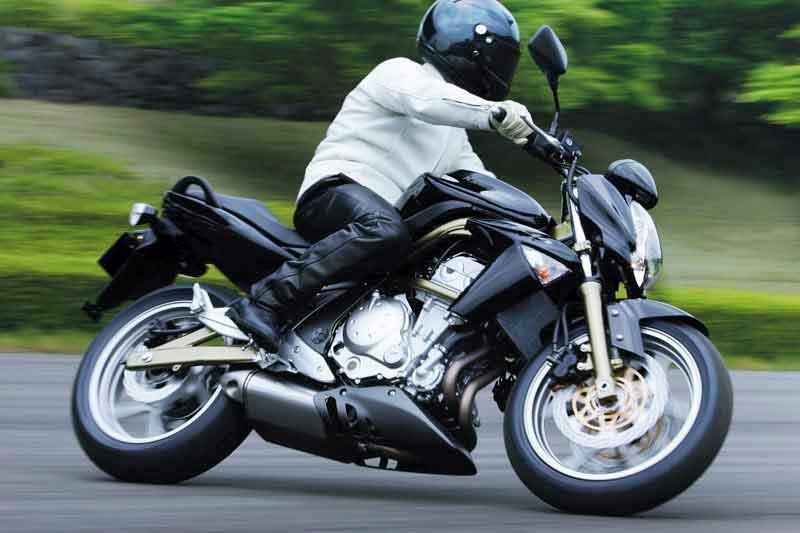 The ‘Urban Heroes’ offer is due to launch tomorrow (June 3, 2008), offering two and-a-half years interest free credit on Kawasaki’s '>ER-6n, ER-6f, and Z750 with a deposit of £99. For more information, visit your local Kawasaki dealer.